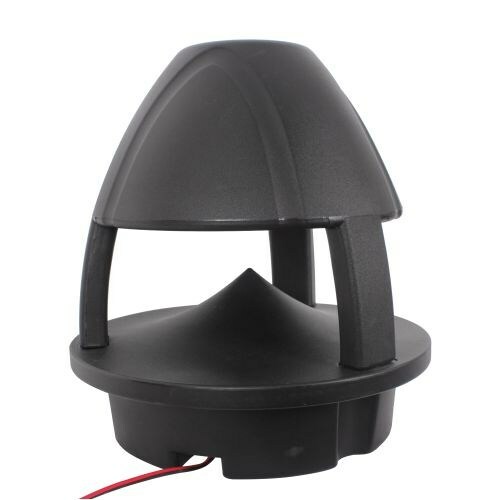 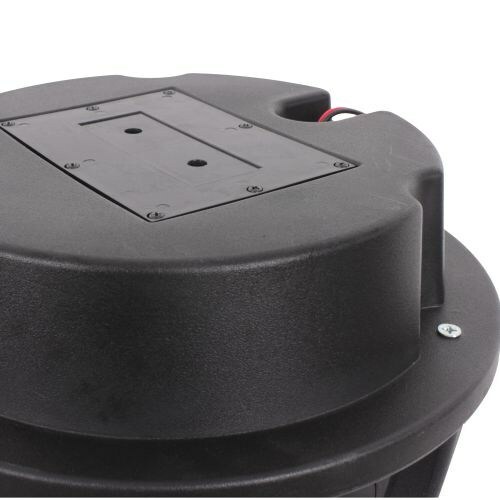 The OGS-6 is the big brother to the OGS-5, using a 6-1/2” coaxial 2-way garden speaker that’s ideal for applications requiring audio in all-weather conditions. 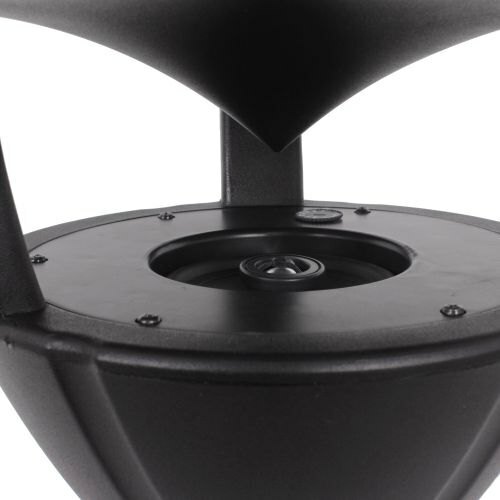 The OGS Series deliver perfectly even volume coverage and exceptional sound quality throughout any size space. 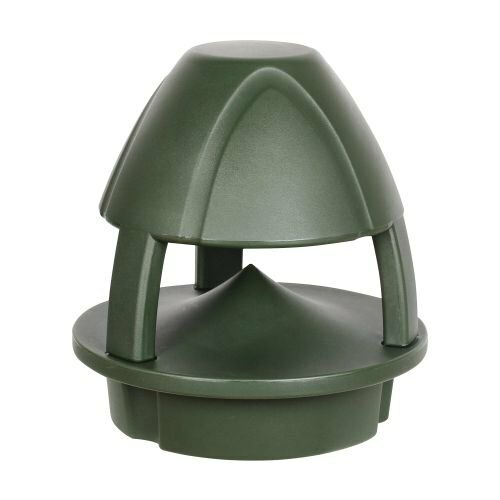 Green and Black are available for unobtrusive installation in green or dark shady areas.